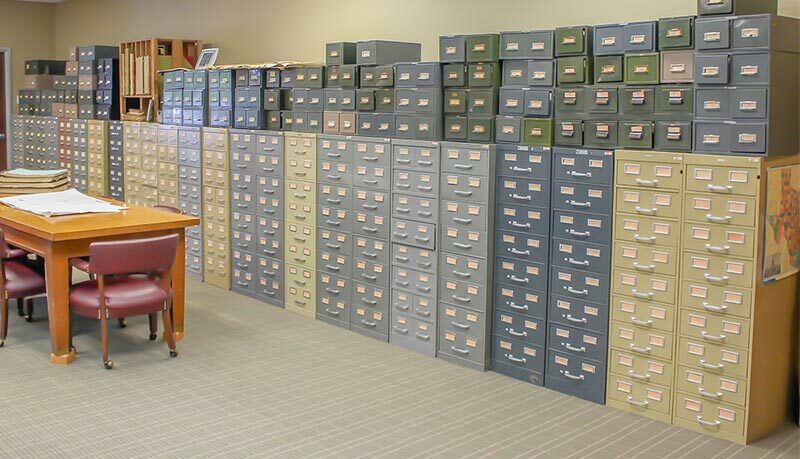 To better serve our customers, Title Resources, LLC owns a sovereign abstract plant with Denton County records dating back to the 1840s. These records may be found primarily online, but are also available onsite in card and book form. The purpose of an abstract plant is to research and examine the history of real property. Our examiners have extensive experience in researching both residential and commercial property. For additional research, our Denton County plant is open to the general public. We also have access to online abstract records for both Collin and Dallas Counties. We love to answer questions and to make sure we help you with all of your Title Resource needs. Please give us a call or complete the form below and we will be glad to help you with all of your questions.